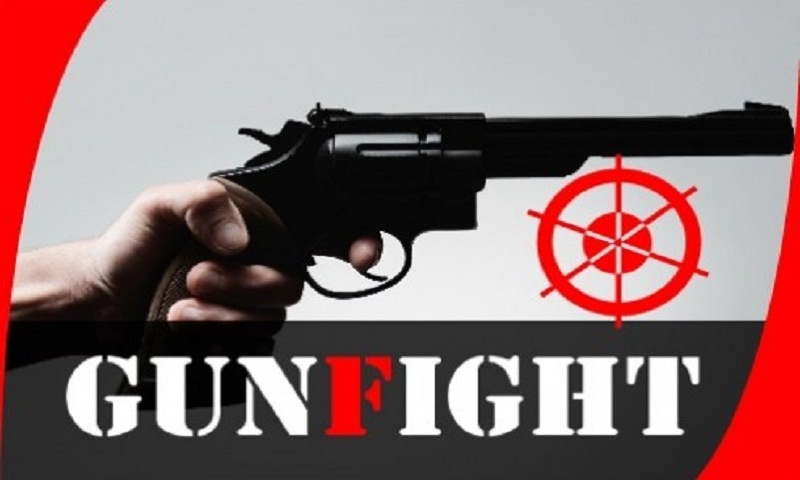 Two suspected drug traders were killed in an alleged gunfight with Border Guard Bangladesh (BGB) troopers at Kharangkhali in Teknaf Upazila on early Friday. A team of BGB-2 conducted a drive in the area around 4am after being tipped off about the smuggling of a huge consignment of Yaba, said Lieutenant Colonel Asaduzzaman. One lakh yaba pills were recovered, the BGB official said, report UNB.